Earth Day is being celebrated in Warren, Saturday, April 21 from 1 – 5 p.m. at Warren City Hall. Mayor Fouts has made the environment and conservation a priority of his administration. Among some of the more notable “Going Green In Warren” projects, which range from energy efficiency and conservation, to promotion of rural farming, green roofs, recycling and more, is the citywide LED streetlight conversion program, which is two years ahead of schedule, and will drastically reducing the environmental footprint. 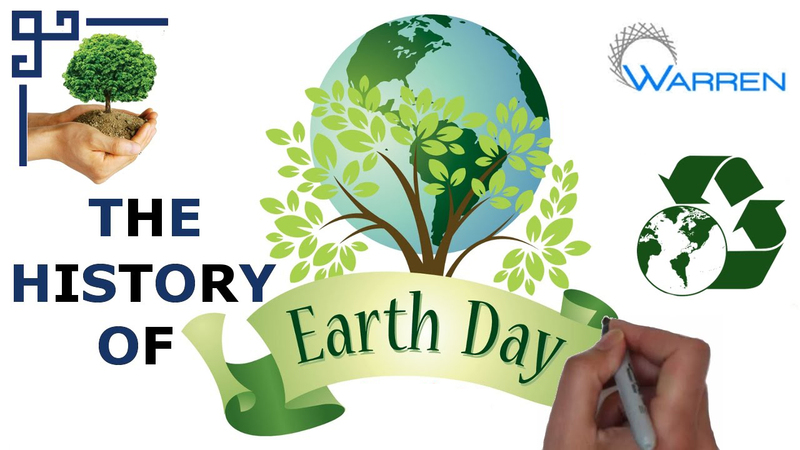 “Earth Day marks the anniversary of modern environmental movement in 1970,” said Warren Mayor Jim Fouts in a statement. Activities in Warren include the GM Chevy Bolt EV in the atrium of city hall, Magical Monarchs presentation, E-Bike demonstrations, garden demonstrations, and much more!